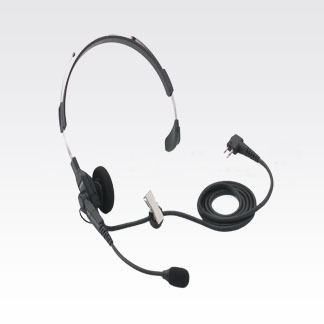 This lightweight, single-muff adjustable headset features a swivel boom microphone and is designed for moderate-noise environments. 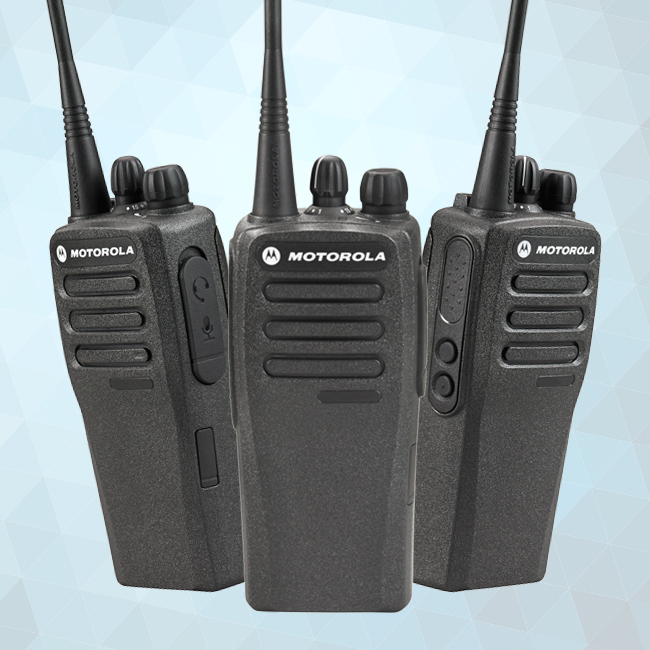 It is designed to let users enjoy communication that’s clear, private and hands-free. Comfortable for extended wear. No adapter required.